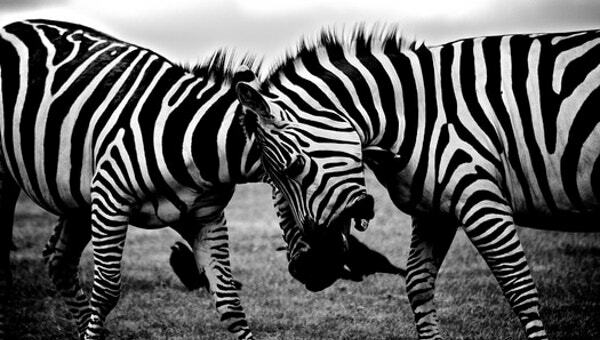 Are you searching design inspiration from the wild? We have got you covered for the adventure. The Animal stencil Template is a unique theme idea for photography and nature inspired web ventures. 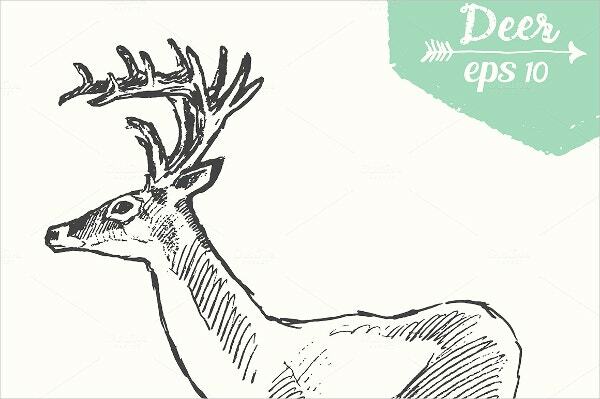 It features creative stencil graphic art focusing on animals, which is sure to bring life to the outlook of your project. There are a wide variety and use of colors, outlines, and shapes to be chosen from. Art seekers can easily download these from the following list. You can also see Printable stencil Templates. 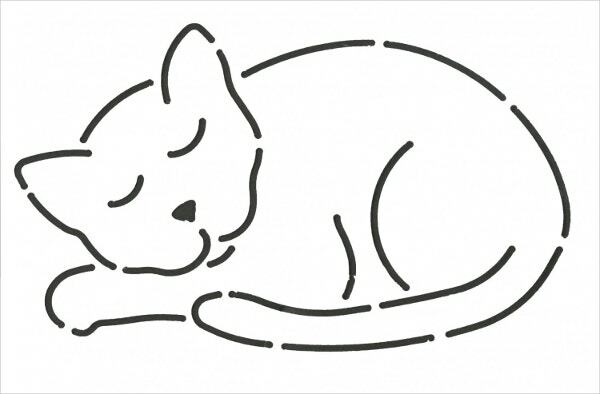 The template features a graphic cat with its napper in an appliqué outline. The design is smooth and suitable for dressing patch designs. 5×3-inch size directly sold on Etsy. 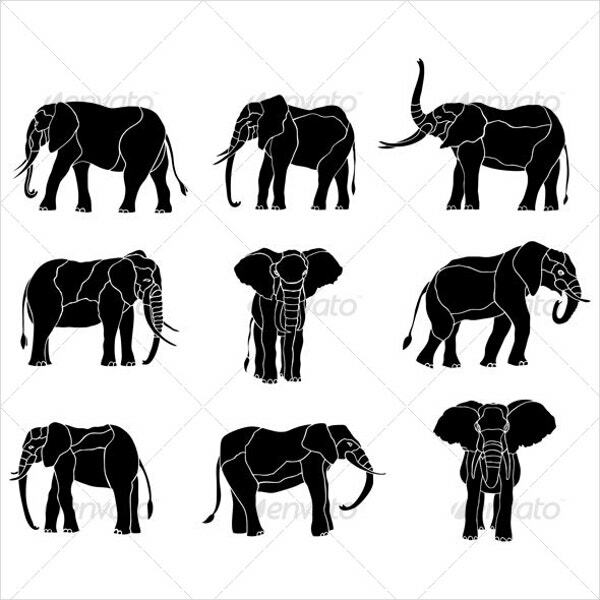 A black and white stencil elephant design with various angles. The design will add a lot to the logo or wildlife centric websites. 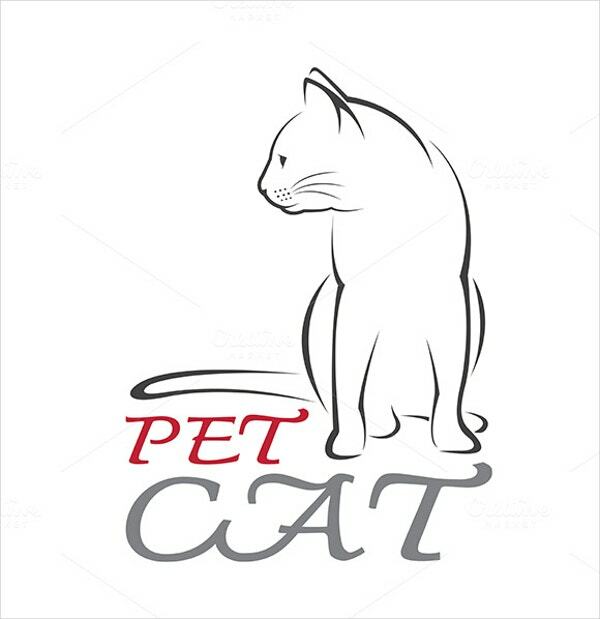 It is available in JPG and Vector EPS formats. 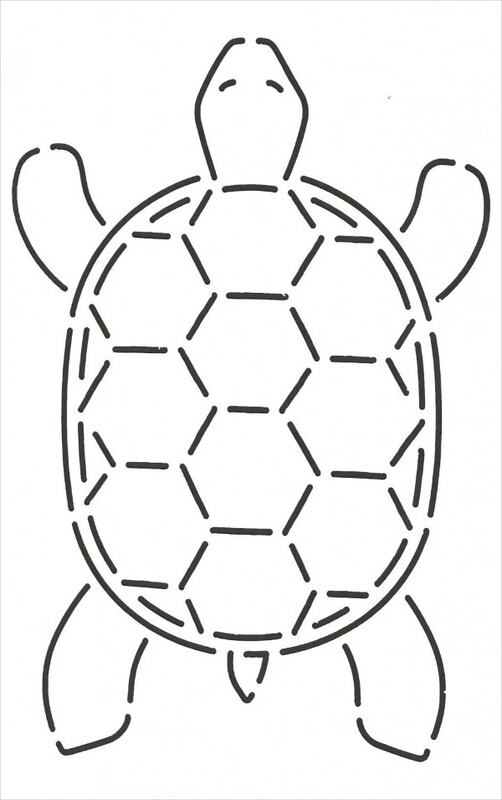 A stencil of a turtle; beautifully designed by WeDoQuilt artist. The template is on the bigger side with 6.5″ long x 4.5 tall size specification. It is a paid design sold at Etsy. A cat template with intriguing design; can be used as image or icon as well. It is recommendable for pet house ventures. 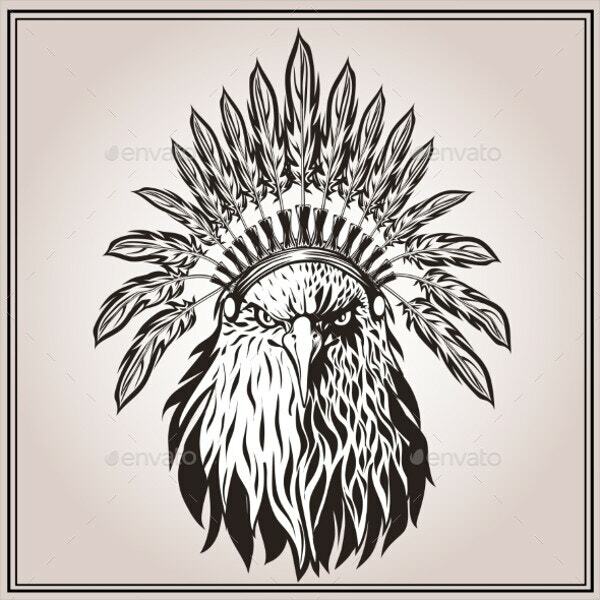 Available in 5000×5000 JPG and vector EPS files. 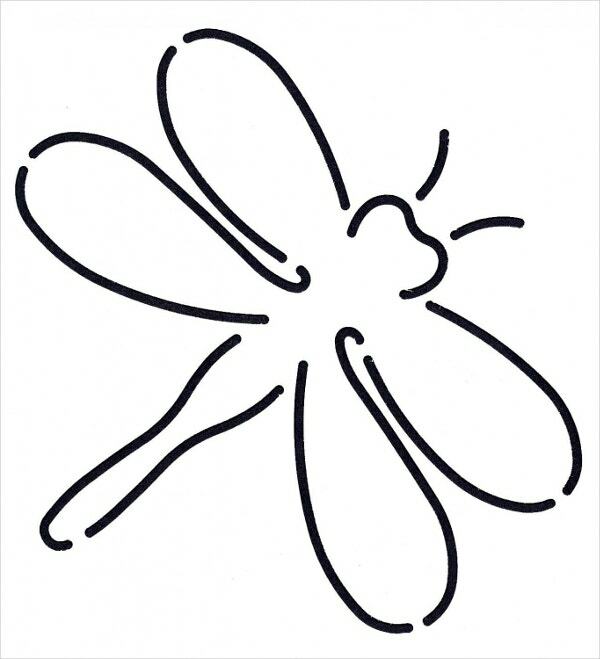 A well-drawn dragonfly imposed on a stencil. It has an aesthetic appeal for doodle art and patch designs. It can be used as it is or in image format from Etsy. You can also see Snowflake Stencil Templates. 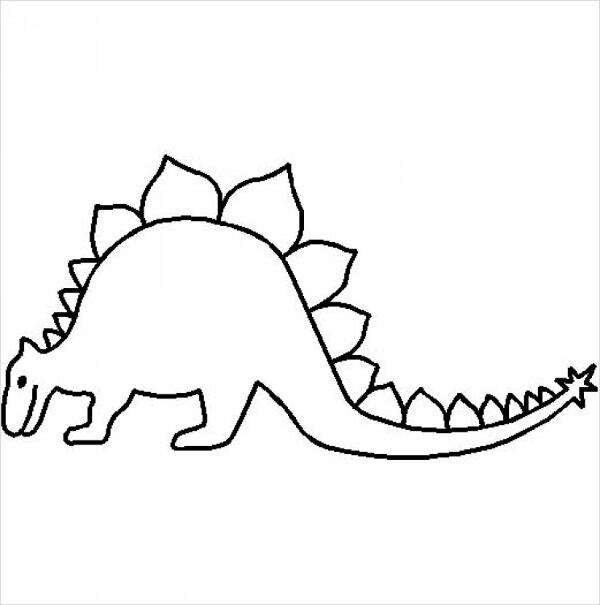 It’s another beautiful and simplistic hand drawn art from WeDoQuilts artist in the form of a Stegosaurus. The design is ideal for historic or museum websites. It’s an asymmetrically drawn template with rough pencil outline. 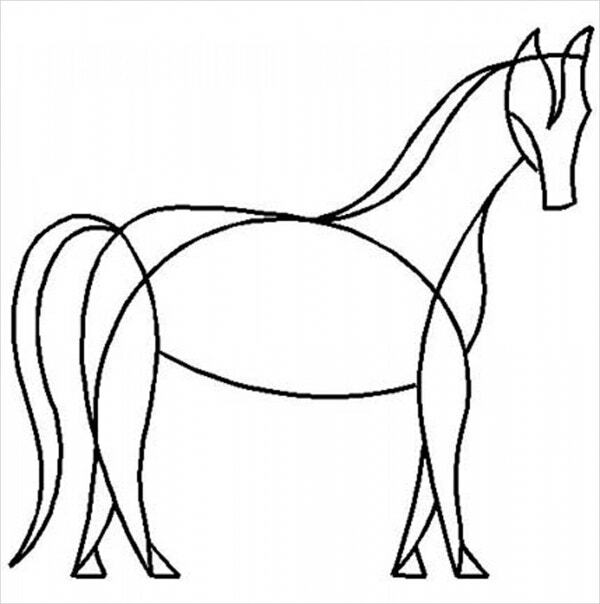 It contains a majestic essence of a Horse; suitable for placards and logo designs. Downloadable from Etsy. 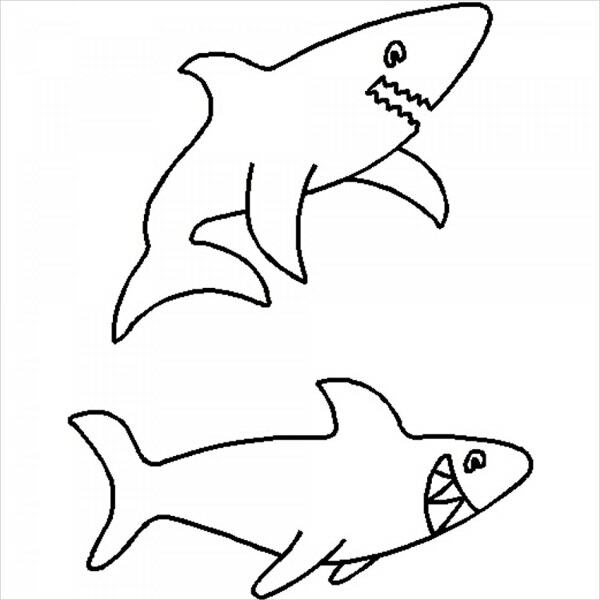 It features a beautiful Shark doodle with a cartoonish outlook. The design is plain with compatibility for children comics and books; available at Etsy.